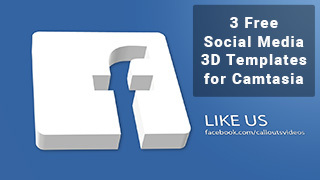 Three Free Social Media 3D Templates for Camtasia 9. 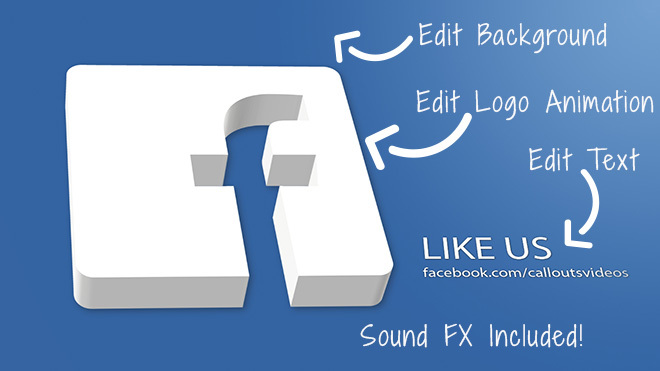 Templates include Animated 3D Logo for Youtube, Facebook and Twitter. 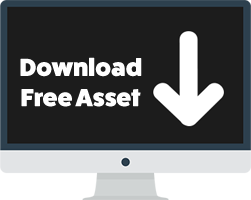 All details except the 3D Logos are editable, such as font, color, background, text, speeds etc. You can also edit the animation of the 3D logo.